It’s Just a Few Days Away – Make Plans to Join Us!! 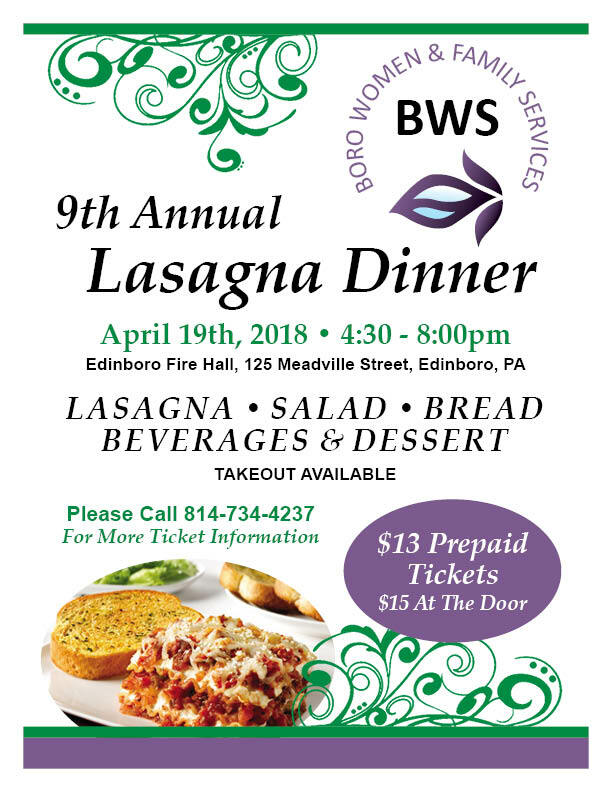 Our 9th Annual Lasagna Dinner is coming soon and we’re hoping you will make plans to join us. This is always a great event for us, lots of fun, great food, and an exciting basket raffle. This is also one of your major fund raisers that helps us continue to serve the many individuals and families that need our help. 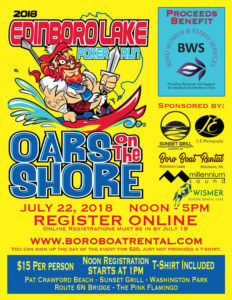 Call and reserve your tickets today and save! Marilyn Monroe. Jane Russell. Rita Hayworth. All beautiful women of the mid-1900s seeking to not only give a helping hand to the war efforts, but to serve as an emblem for women who remain on the homestead front lines. 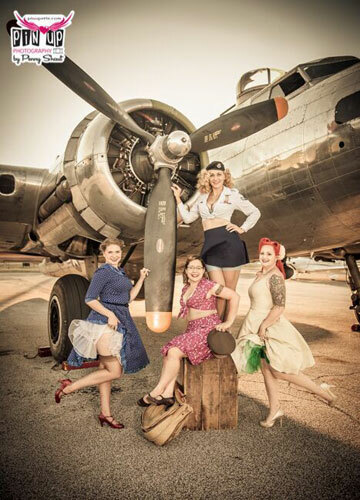 For years, “Pin Up” girls have evolved, but have also turned into a controversy for some. For others, it is a way of empowering women to make healthy decisions and show them how to be creative about the way they look. When local Edinboro photographer, Penny Shaut, started her photography business out of her tiny apartment in 2007, she thought she saw it all from weddings to community events. After transitioning to her homestead studio in later years, a good friend approached her asking for photos that would soon change her niche for the better. “She begged me for over a year,” said Shaut. “I put her off and finally said, ‘Let’s do it’ and we had a blast!” After presenting the photos to her friend and gaining permission from her to post a couple on social media, Shaut received an enormous response for the tasteful, vintage pictures and founded Pin Up Erie. The small business has now expanded their old school adventures to the corner of Route 6N and Monroe Street where the specialization of classic boudoir and vintage pin up photography have seized the community by storm. 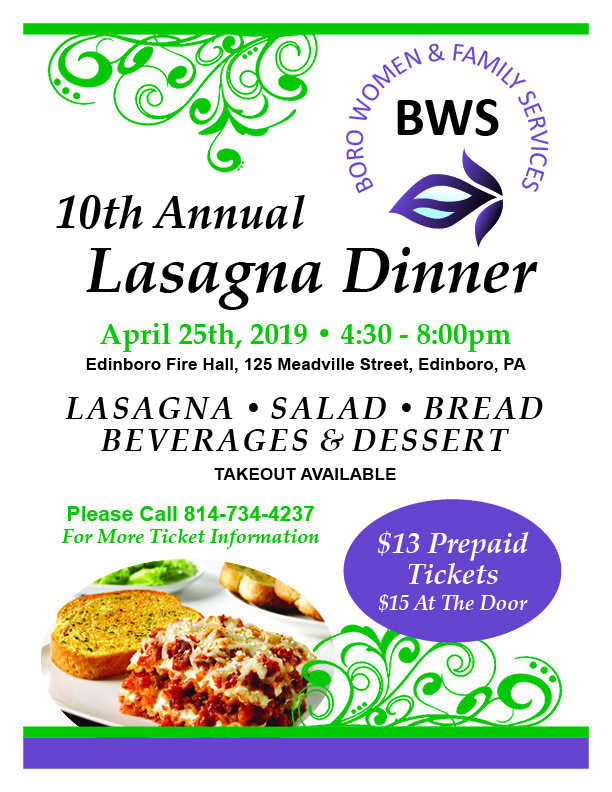 As you travel over the town of Edinboro, you will find an organization that has been fighting for women, men and children since 2010. Standing on a foundation of helping women in a pregnancy crisis, Boro Women and Family Services (BWS) has witnessed women and men walking through their doors struggling to find shelter and warmth for their little ones. Just like Pin Up Erie, BWS has expanded their facility in order to take on more clients in the community. It wasn’t until Betty Jo Lyons, executive director of BWS, received a call from Shaut’s studio manager, Jessica Goldstein, that both women were going to see tremendous growth not only in their business but in their region. “The growth that this company has gone through with both of us just pouring our hearts into it is insane and really rewarding to finally be in a studio of our own,” Goldstein said. 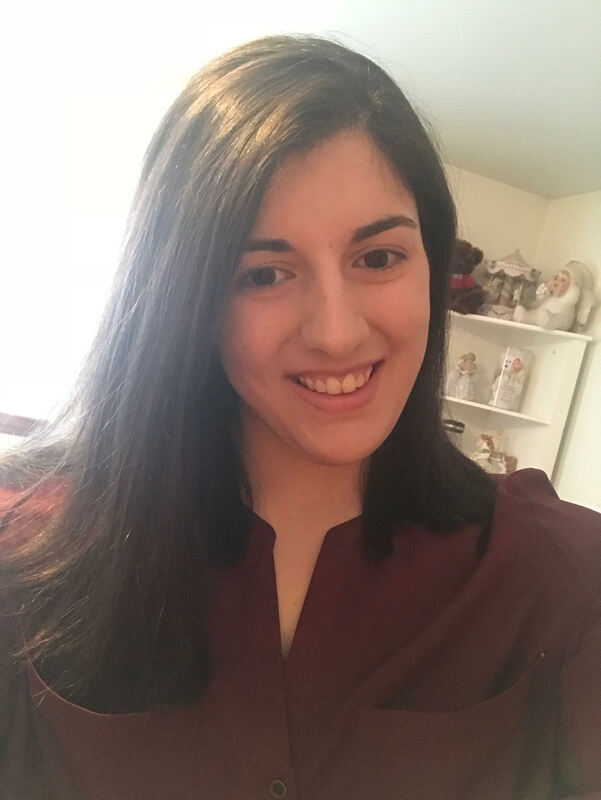 The WVU graduate and former New York hair and make-up artist expressed her excitement on the new location and what that means for the future of Pin Up Erie. We are all familiar with the famous women of the 1940s and 1950s that should wave goodbye to their husbands, boyfriends, or that special someone as they shipped off to serve their country. Sometimes maybe even giving them that something special to help make their time worthwhile across the ocean. Pin Up didn’t start in the 40s and 50s though. It actually started back in the late 1890’s in the beloved country of France where a Parisian artist, Jules Cheret, formed an example of the Pin Up and exhibited these creations of women in posters and magazines [pinuppassion.com]. Lyons admitted to not knowing anything about Pin Ups when she was approached by the girls at Pin Up Erie. When tackling anything new or vague that may become an association with the women’s agency, she shows no judgement and always asks questions. Lyons went on to explain that Pin Up was more about the retro vintage look, the dresses and make-up, the guys in their bowling shirts, and the antique cars. During the 40s and 50s, women were stereotyped as being the perfect housewife and raising their children [americanhistory40-50.blogspot.com]. It wasn’t very common for a woman to leave the house and go to work until World War II began, but for Pin Up Erie and BWS, they show that you can have a successful work life and maintain a household. As the women of Pin Up Erie and BWS are all mothers, they understand the difficulty when trying to find something to wear at the start of the day while trying to take care of their young ones. Sometimes women need to lean on others to find the confidence they need to get through the day. “We all need girlfriends,” Lyons said. “We all need friendships. I am more than blessed. Blessed with my children and relationships with those strong women and I needed it.” Lyons speaks volumes coming from a single mother of three that runs an agency, attends school, and takes care of her children. She has become a role model for many and giving advice on any and everything from searching faith in the hardest of times to find the energy to make it through the day. In today’s society, women struggle with more than what the average person expects. What will happen at work? Will I have enough money to get through the month? What do I need to prepare for my son/daughter’s soccer game? When was the last time I saw the doctor? When was the last time I got a haircut or pampered myself properly? As the two businesses continued to prosper in the community, Pin Up Erie wanted to go above and beyond the call of duty and find an organization that would benefit from their fundraising event, “Penny’s Pin Up Party.” The vintage themed event would cater to raising money for an organization that aids in helping women and families find a healthy way of living. 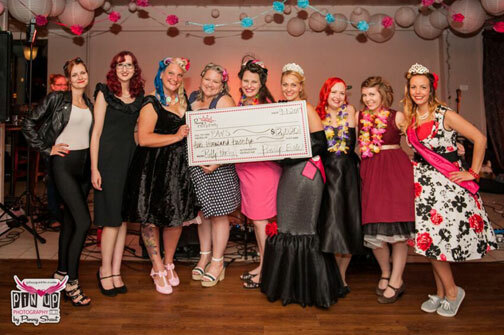 After being turned down by multiple entities and being accepted by BWS, Shaut and the Pin Up Girls started hosting ‘Penny’s Pin Up Party’ and raised money for the women and family agency. 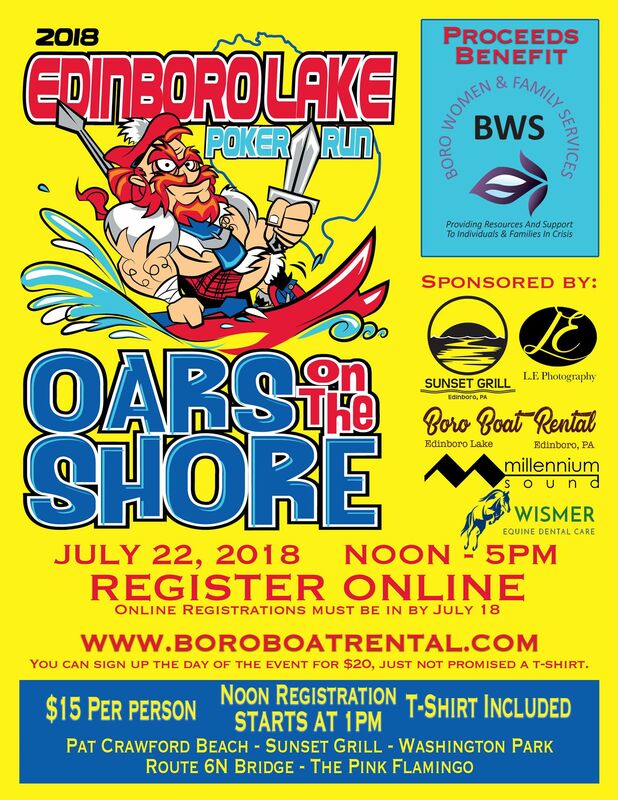 Now, Pin Up Erie is planning their 4th annual event on August 25 at the Conneaut Lake Park & Hotel. 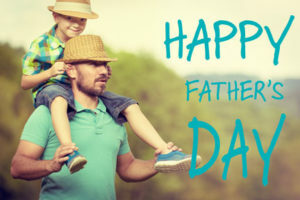 The day includes a vintage car show, fun games and family activities along with an evening show for those 21 and older. As part of the Miss Pin Up Erie competition, the Pin Up Girl contestants are required to hand out flyers and place them in businesses. The guests of the party now come from all over the tri state area. Bombshells & Brews will take place March 20th at The Brewerie at Union Station in Erie, Pennsylvania. 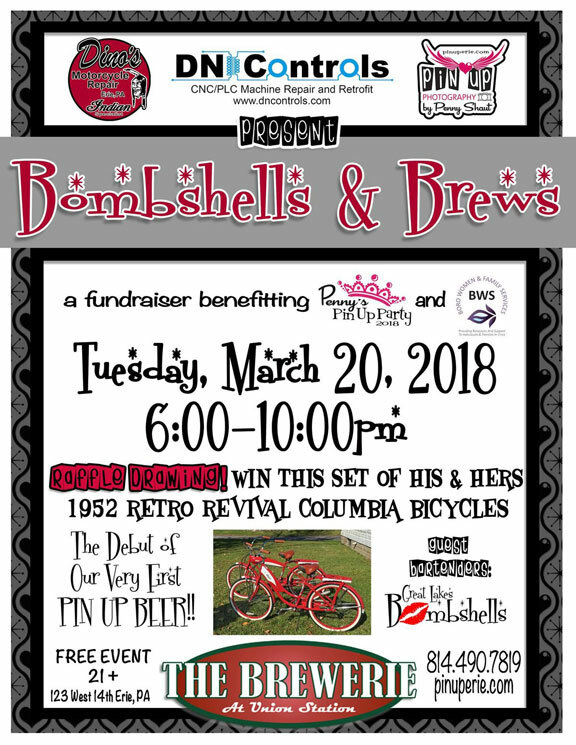 This retro-themed event includes our Pin Up themed Charity Beer release, vintage bike raffle, Chinese auction, ‘celebrity’ Pin Up bartenders, live music and much more! 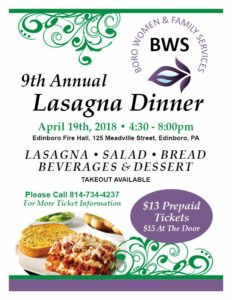 As one business strives to help women, men and children find healthy places to live and help them make good decisions and the other seeks the empowering symbolism from decades of women, BWS and Pin Up Erie have created a strong and long-lasting bond in the Edinboro/Erie community. Any business can grow to be the success that they want to be, but they can also grow to be the success that the community needs as well. 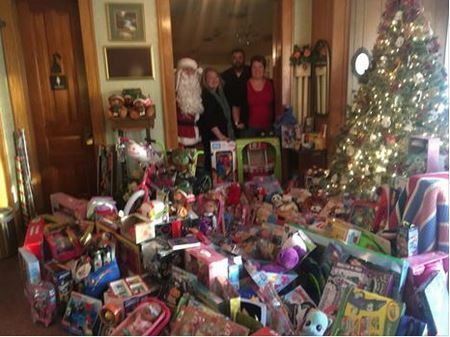 Thank you so much to Glunt Funeral Home for hosting their annual toy drive for us. An additional thanks to the community and everyone involved that donated for our Christmas families this year! Words cannot express how very much we appreciate every single thing that is donated to us. Christmas is a big time for us and without you, we could not help those many families that struggle during the holiday season. Again, thank you from the bottom of our hearts. You are all amazing! 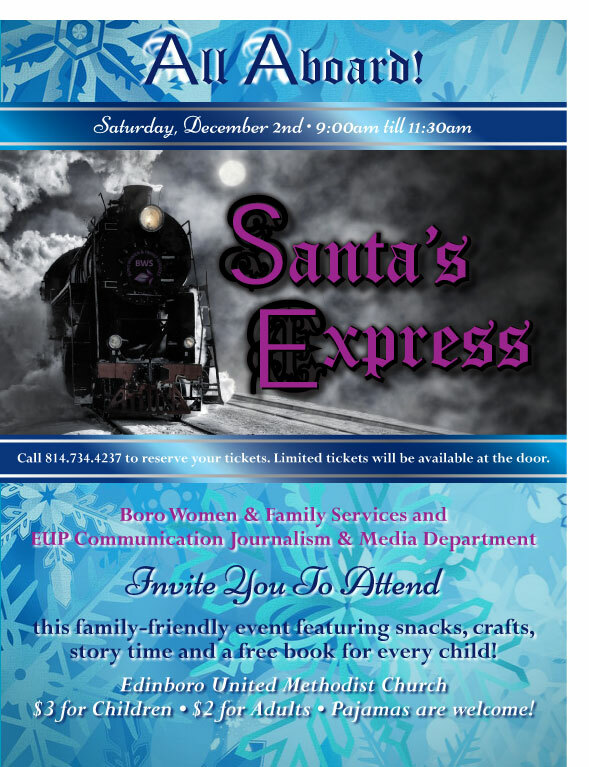 Boro Women & Family Services and the EUP Communication Journalism & Media Department invite you to attend this family-friendly event featuring snacks, crafts and story time. Every child will go home with a free book as well! Pajamas are welcome! 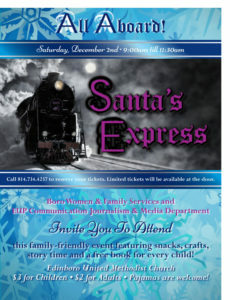 Please call 814-734-4237 to reserve your tickets. Limited tickets will be available at the door.